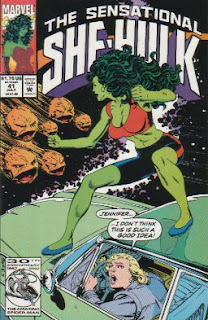 Modified by space trucker U.S. Archer and his good buddy Al the Alien, Marvel Comics' She-Hulk briefly owned a green hover car capable of interstellar travel. Ludicrous speed! 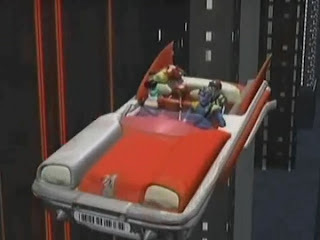 In his spare time between battling viral invasion in the computer world of Mainframe, 'Reboot''s hero tinkered with this classic red vehicle whose engine never worked properly. Enchanting Muggle artifacts is frowned upon in the wizarding world of 'Harry Potter', but Ron's dad can't resist- nor can Ron and Harry resist illegally driving it to school. While stranded on Earth during his third life, the alien Timelord scientist used local technology to construct advanced items he found useful or just really fun. After assembling the rapid roadster 'Bessie', he built this silver number. This painting by Paul Hanley does it better justice than the chroma-keyed onscreen version (no offense, but everything looks better in the imagination). 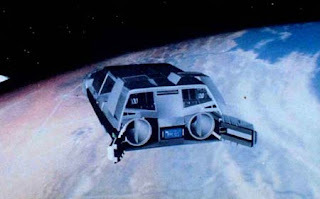 'The Last Starfighter' offered trailer park youth Alex Rogan a trip to the besieged planet Ryloth in a transforming interstellar ship. 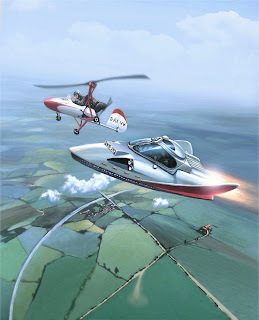 Con man Centauri's transport was, it seems, the first computer generated flying car. ALF, the indolent gluttonous narcissist on whom I imprinted at an early age, tooled around East Velcro's mean streets on the planet Melmac in this beauty. Set in 1949, 'ALF: The Animated Series' pilot episode amply demonstrated that poor driving skills and shoddy brake repair need not fail to impress the furry ladies- Gordon's girlfriend Rhonda laughs even while her brash beau shouts at his superior officer in the Orbit Guard: "Look what your building did to my car!" "If you're going to build a time machine into a car why not do it with some style?" 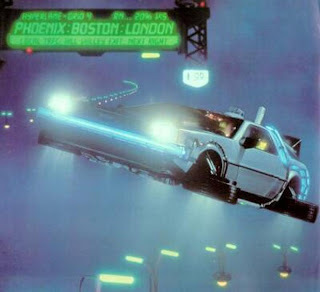 "Where we're going we don't need ROADS." 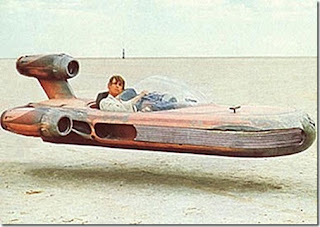 Is there a cooler car? I'll tell you. No. And if they're not offering hover conversions in OUR world in 2015, I think you have the right to ask- why the hell not? I don't own a car. My wife lets me drive hers for errands, and I'm very grateful (especially since I scraped the paint in a parking garage some months back). But the truth is, I was spoiled on real world cars at an early age so hard and for so long that I don't know the thrills of mortal men. 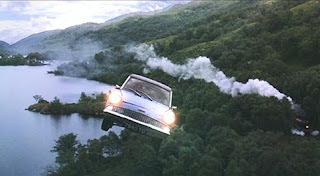 Some people dream of driving a flying car. It can be a new trend today but there is a possibility that everybody would own one in the future! Some might say that it's a crazy idea but it's really possible! Technology is powerful.